Played college basketball at Illinois (2004-08). Moved to Israel for the 2008-09 season, signed by Galil Gilboa. Signed for the 2010-11 season by Hapoel Jerusalem. Moved to Germany for the 2012-13 season, signed by Alba Berlin Basketball Team. In February'13 moved to Israel, signed by Hapoel Tel Aviv. Signed for the 2013-14 season by Maccabi Haifa. Signed for the 2014-15 season by Maccabi Tel Aviv. In January'17, signed by Hapoel Jerusalem. 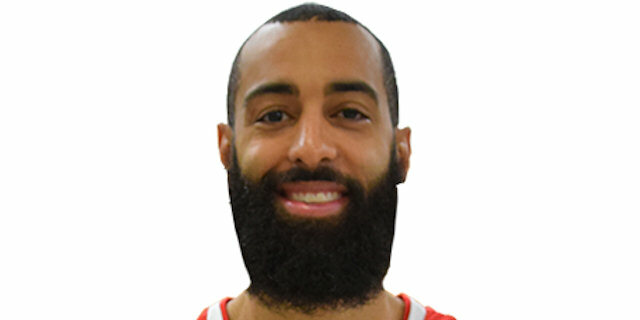 Named the 2014-15 Euroleague Top 16 Round 2 MVP..won the 2009-10 Israeli National Championship with Galil Gilboa..won the 2016-17 Israeli National Championship with Hapoel Jerusalem. Won the 2015 and 2016 Israeli National Cup with Maccabi Tel Aviv. Played the 2012 Israeli All Star Game.